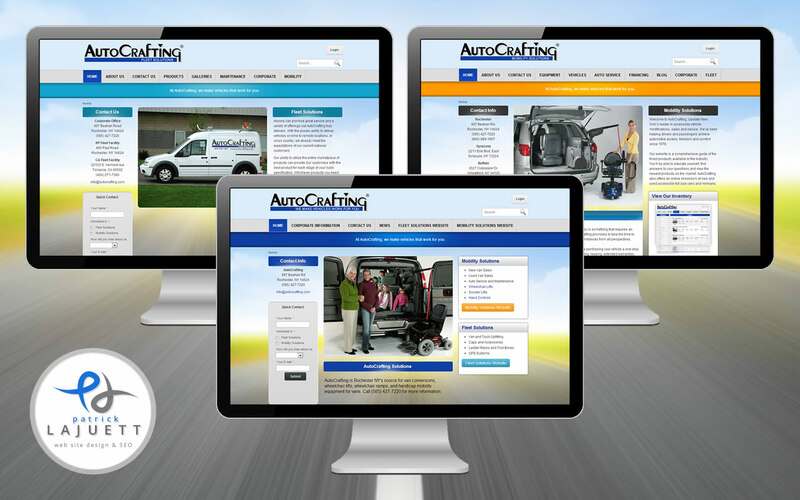 The website redesign for AutoCrafting.com was recently completed. We took three existing html based websites and migrated them into a single installation of DNN 6 as "child portals". DNN (formerly DotNetNuke) is evolving rapidly. DNN has been my "go to" web CMS platform for a few years, and it's getting better with every update.